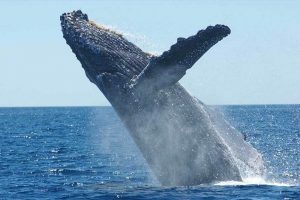 Between June and October Mozambique becomes one of the best places in the world to see the majestic Humpback whale. 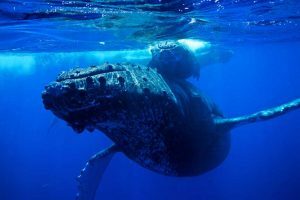 Travelling thousands of kilometres from Antartica, the whales come to mate and give birth in the warmer waters of the Indian Ocean. Nothing quite compares to seeing these massive creatures, they can reach up to 16 metres in length. Whale sightings are pretty much guaranteed during the season. 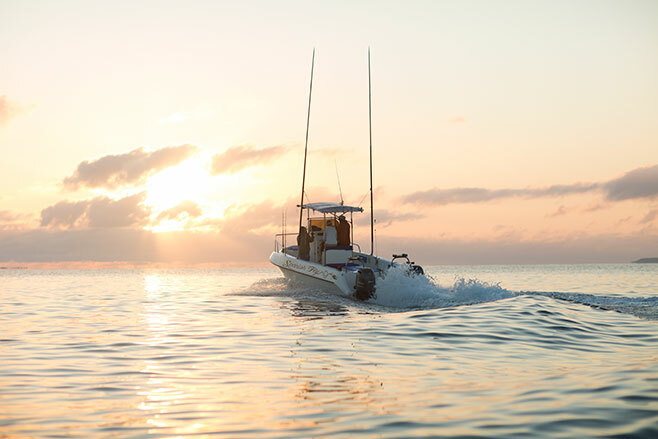 Our experienced skippers also keep their eyes open for other animals and birds, you will often spot flamingos, dolphins, turtles and if you are lucky the elusive dugong! Charter your own boat with us and enjoy an unforgettable experience for all the family! You'll be whale watching aboard Spanish Fly, a comfortable boat perfect for groups of up to 8 people. 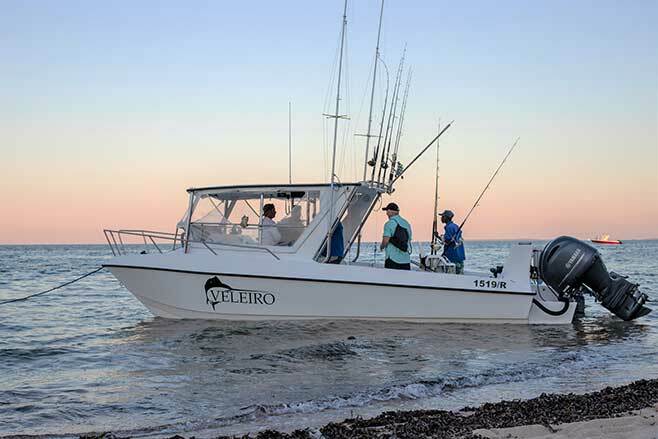 You'll be whale watching aboard Veleiro, a comfortable boat perfect for groups of up to 10 people. Our whale watching day with Big Blue was out of this world. We felt very privileged to see so many whales and even young whales! The boat was comfortable and Big Blue skippers were amazing they looked after us so well and the kids had a fantastic time. Thank you! !